Loved last years. I lost my grandmother and a friend to it. 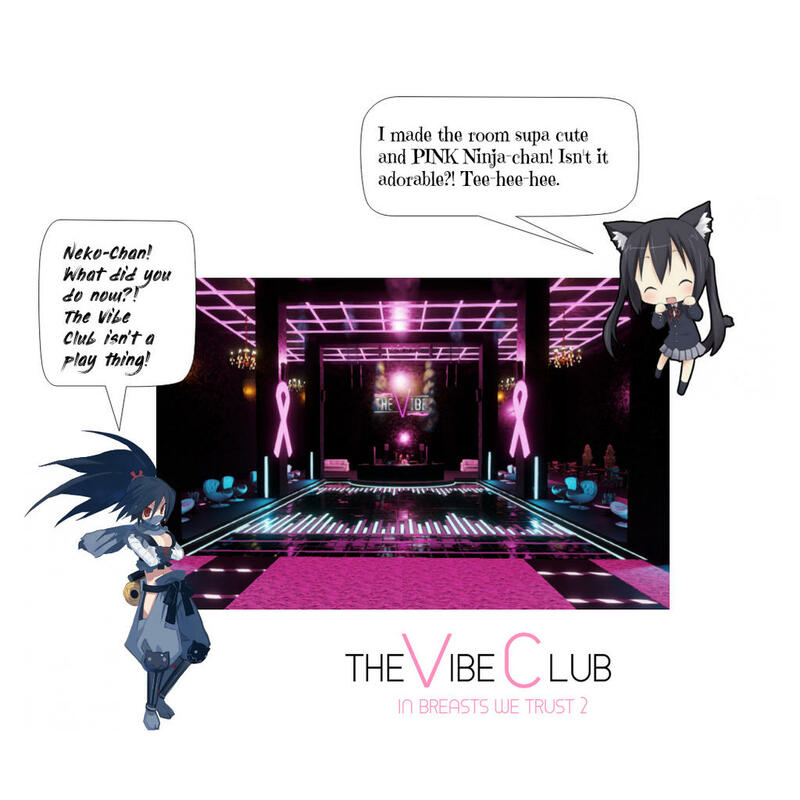 AWESOME, Natsumi showed me the Vibe and i loved it. Well dropping my name to DJ if there is room. Just for you my lovely GD, I am making sure I have Five Finger Death Punch and Disturbed.. I thought such events shouldn't take place here. But that was also because I lost my mother to cancer. Not breast cancer, but it doesn't really matter. I just wasn't really ready to deal with the subject. Well, a few years later it looks different. For all of us. Not only for us women. So get checked out regularly! Nat did organized this event. Thank You Chloe for those kind words. This event is not to gain popularity or the desire for a lot of guests. 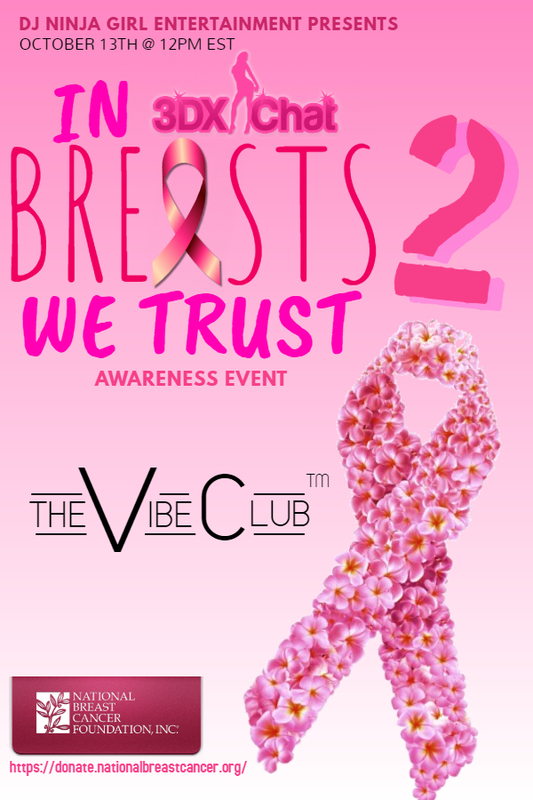 But to support both women and men who are suffering from Breast Cancer. I've had family members suffer through this disease. Some survived, and some unfortunately passed away too soon. So I implore everyone to please wear pink this Saturday, even if you're not planning on coming to the party. Just to show your support. It would mean a lot to me and many others. 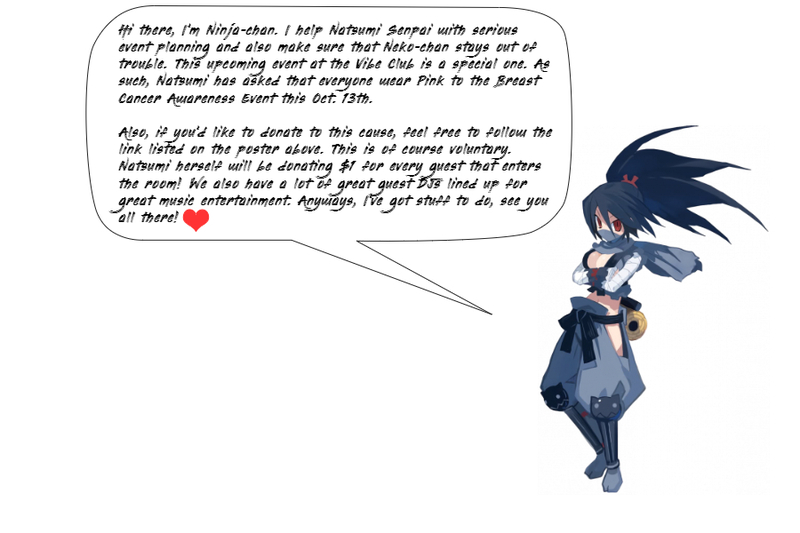 Like Ninja-chan said above, for those that do decide to come to the event, I will be donating $1 per guest that comes plus $100 towards cancer prevention research. Hope to see you all there and remember, Wear Pink!